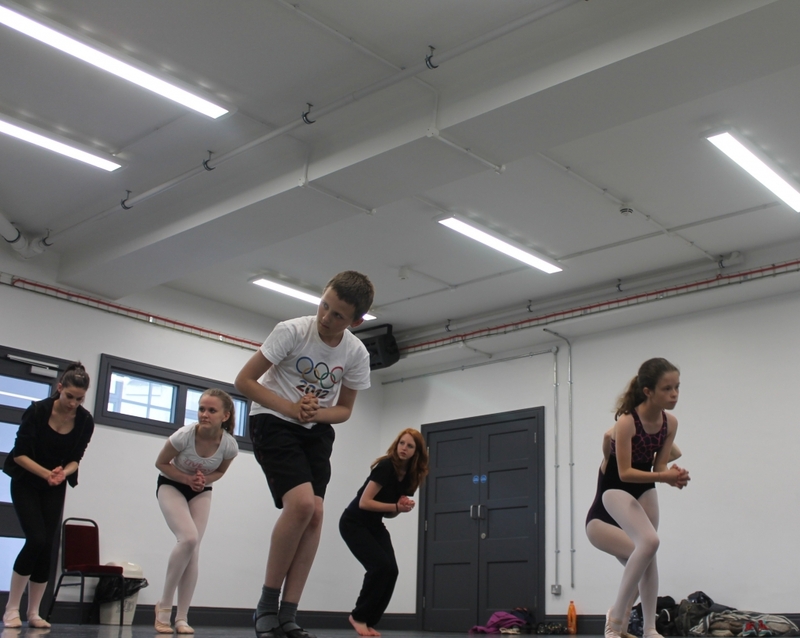 Working with the Creative Youth Network, South West Dance Theatre have launched a new youth dance company - SWDT Cygnets. 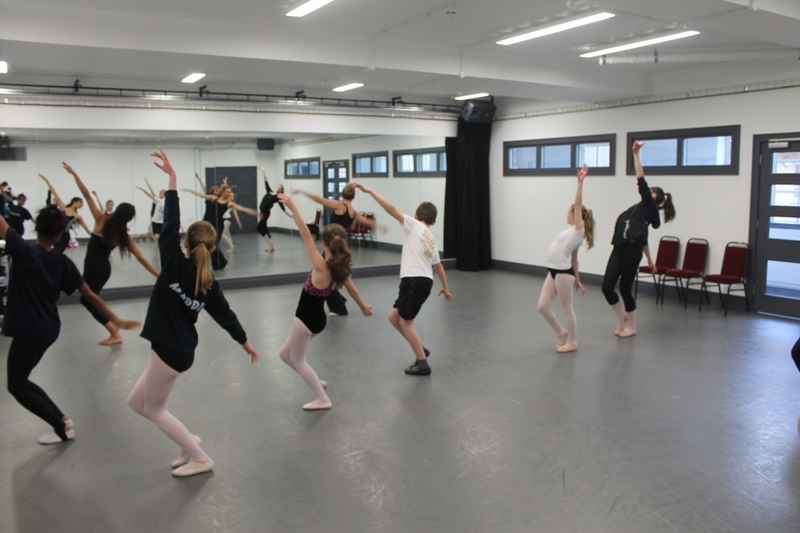 Dancers for SWDT Cygnets meet at the Station on Monday evenings, 6-8pm for 10-12 week terms to train technique and rehearse towards shows. The cost works out around £5 per session and means tested bursaries are available to cover this cost where needed. Participants also have the option to use their sessions to qualify for a nationally recognised bronze or silver arts award equivalent to a GCSE - has gaining qualifications ever been so much fun? For more information on gaining an arts award email Emily Bull at the Creative Youth Network. Fancy seeing George Orwell and Dr Who in ballet? Wonder how ballet translates across eras with ballroom, charleston and jive? Join us in the new year as we work on technique and new repertoire on the theme of time travel. We'll also be working with musicians and fashionistas at the station to perform the final piece with the pzazz that a bespoke soundtrack and costume design can bring. All sessions take place at the Station, Silver Street BS1 2AG - see you in the studio!